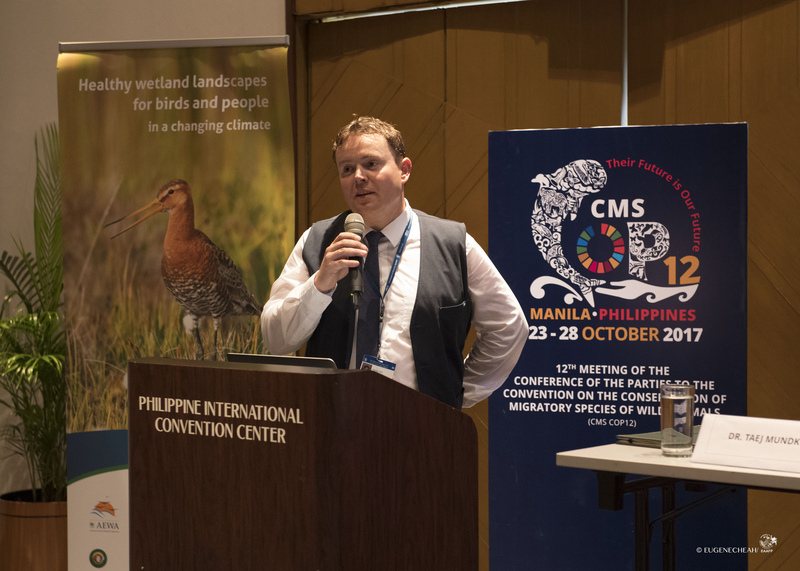 Manila, 26 October 2017 – Three leading bird conservation organizations today announced an innovative partnership to boost awareness of the plight of migratory birds around the globe. 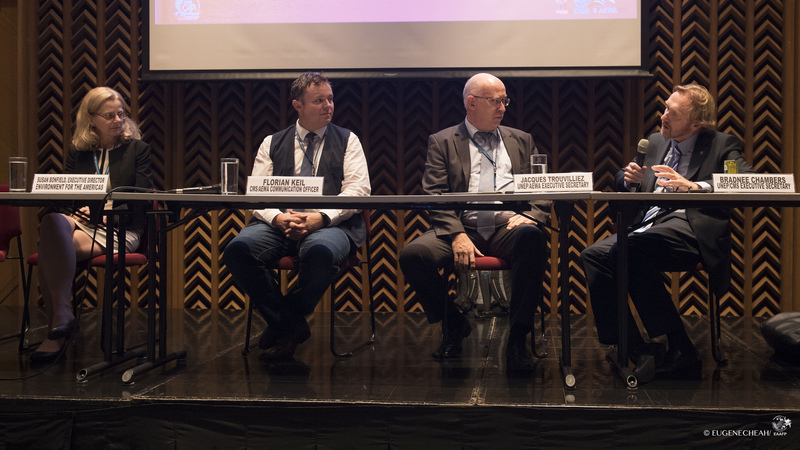 The new alliance formally unites two of the world’s largest bird education campaigns, International Migratory Bird Day (IMBD) and World Migratory Bird Day (WMBD) in a bid to strengthen recognition and appreciation of migratory birds and highlight the urgent need for their conservation. 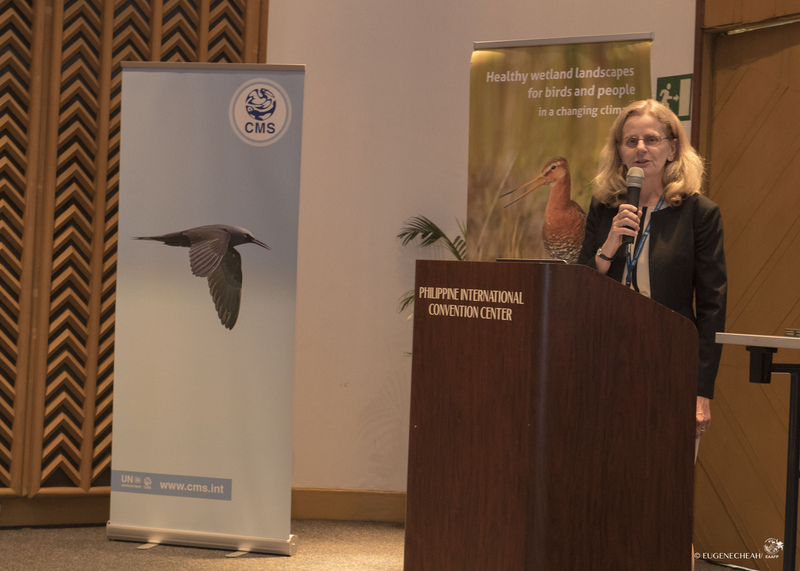 The Convention on Migratory Species (CMS), the Agreement on the Conservation of African-Eurasian Migratory Waterbirds (AEWA) and Environment for the Americas (EFTA) outlined their new cooperation in a partnership agreement at a side event in the margins of the 12th Conference of the Parties to the (CMS COP12) in Manila this week. The collaboration establishes a single, global campaign organized around the planet’s major migratory bird corridors. These include the African-Eurasian, the East Asian-Australasian, and the Americas flyways. 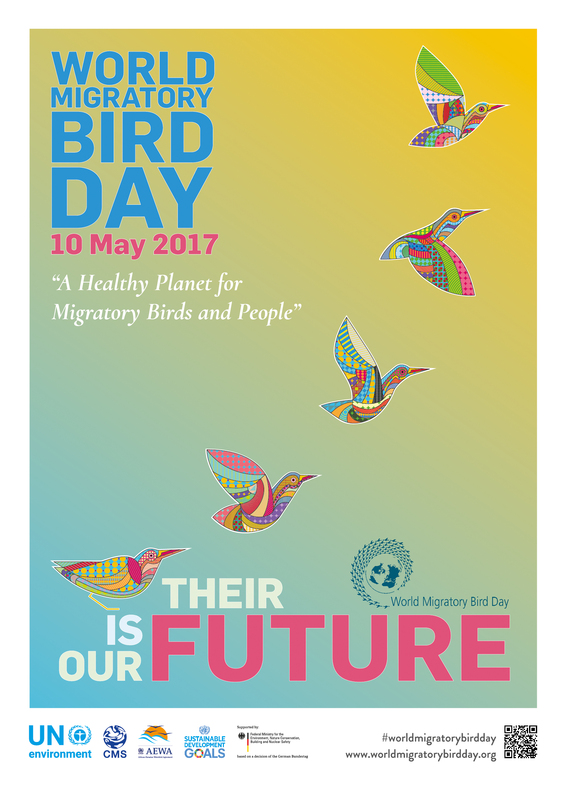 IMBD was created in 1993 to raise awareness of migratory birds and their conservation throughout the Western Hemisphere. 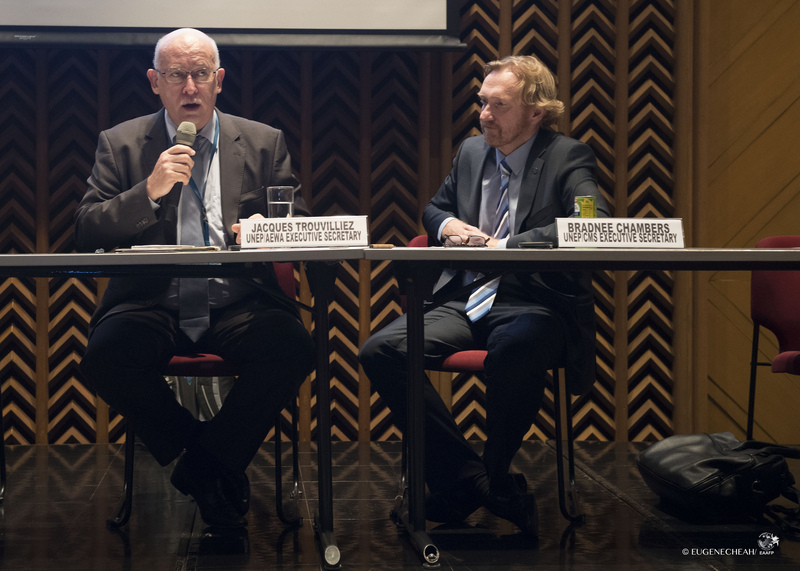 Now in its 24th year, IMBD has grown into a framework underpinning 700 events across the Americas, from Canada to Argentina and more than 15 countries in the Caribbean. WMBD was initiated by AEWA and CMS in 2006 as a way to counter the negative public opinion towards migratory birds due to the spread of the H5N1 Avian Influenza virus. 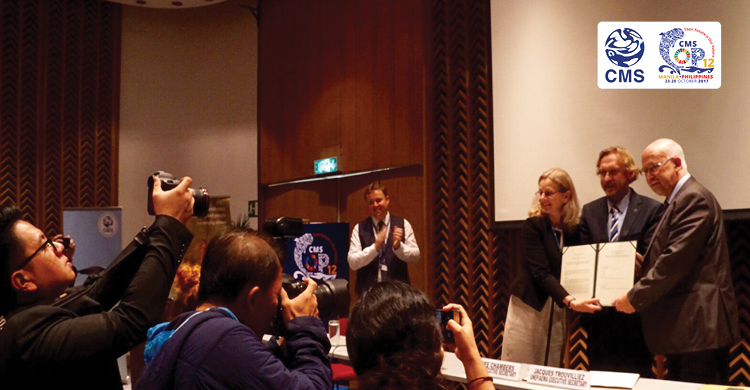 A total of over 2,000 events have taken place in 140 countries since the campaign started. Both campaigns are typically observed in May but can be timed to coincide with local migrations. 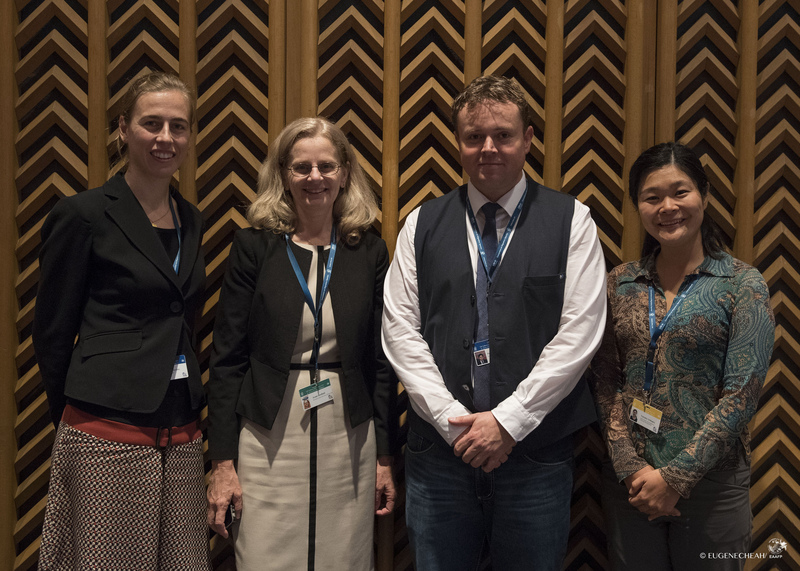 Photos of the COP12 Side Event and Signing Ceremony were taken by the EAAFP Secretariat and can be found here. Environment for the Americas works with diverse partners to provide bilingual educational materials and information about birds and bird conservation throughout the Americas. Their programs inspire children and adults to get outdoors, learn about birds, and participate in their conservation. The Convention on Migratory Species is an environmental treaty, which provides a global platform for the conservation of migratory animals and sustainable use of their habitats. 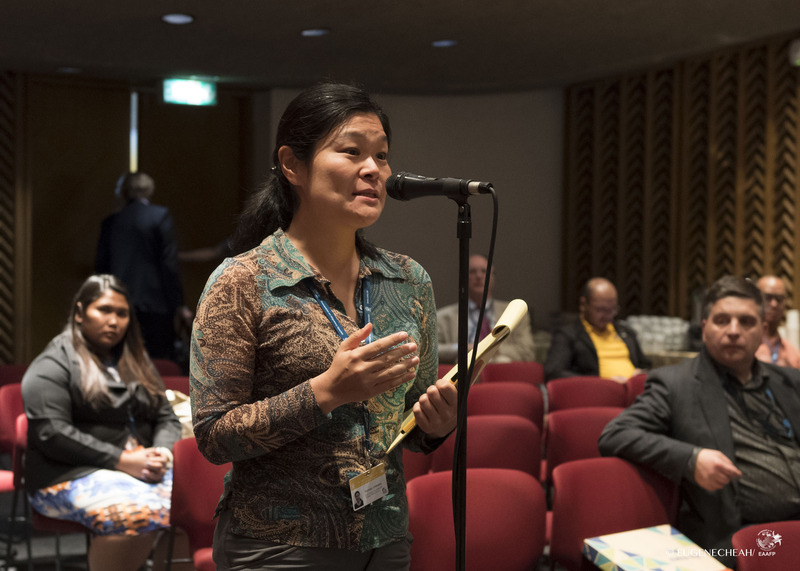 The treaty unites the regions through which migratory animals pass and lays the legal foundation for coordinated conservation measures throughout their range. 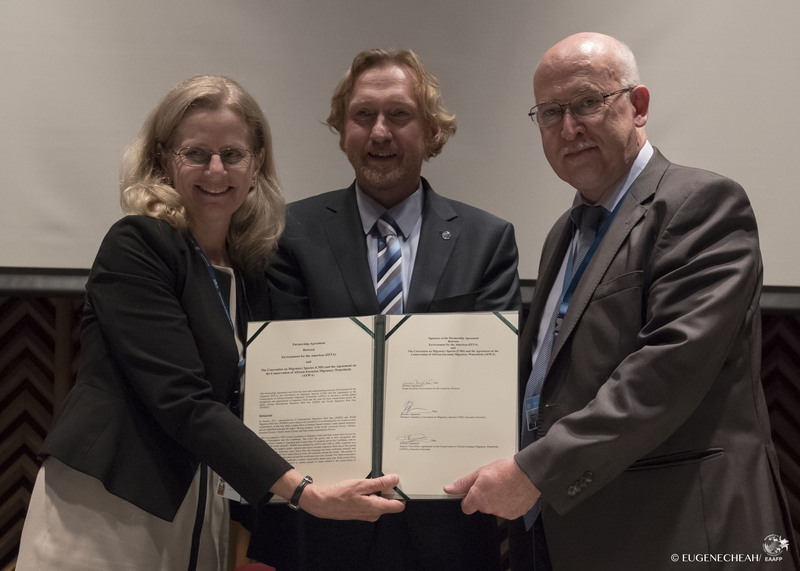 The Agreement on the Conservation of African-Eurasian Migratory Waterbirds is a treaty devoted to the conservation of migratory waterbirds and their habitats across Africa, the Middle East, Europe, Central Asia, Greenland, and Canada. Its goal is to coordinate the conservation and management of migratory waterbirds across their entire range within the region.